Thirty-seven-year-old aspiring DJ, Ricardo Grey, oc ‘Gravy’ of Crooks Street in Falmouth, died on Sunday in an apparent case of suicide. Reports indicate that Grey, a carpenter, bought a quantity of the weedicide Gromoxone, which he ingested sometime after 10 a.m. on Saturday. He reportedly fell to the ground and regurgitated a portion of the weedicide. 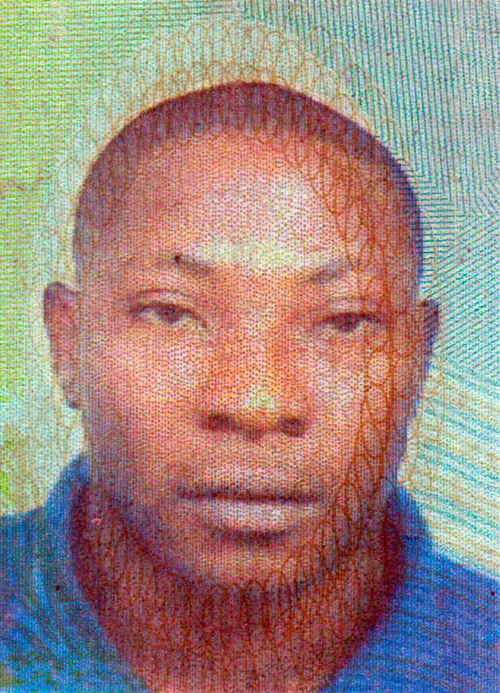 A small group of persons who gathered at the scene sought to assist Grey, who was subsequently rushed to the Falmouth General Hospital where he died.